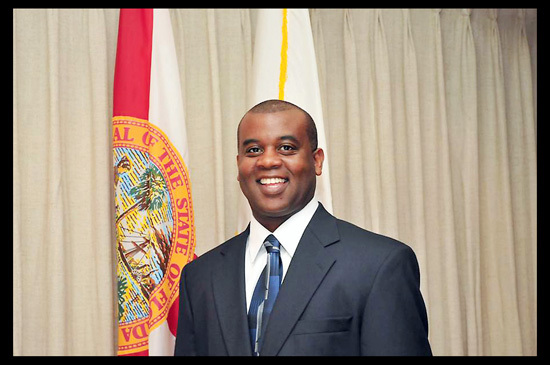 Derrick Henry has become the second black mayor of Daytona Beach. Henry snagged 58 percent of the vote defeating Edith Shelley. Republican Shelley lost despite backing from several corporate sponsors including the International Speedway Corporation and outgoing Mayor, Glenn Ritchey. Shelley reportedly spent $93,000 on her campaign, while Henry a modest $53,000. Henry credits his victory to connecting with voters directly by going door-to-door. Daytona’s recent mayors have all discouraged college students from visiting the city during spring break. Henry would like to see young visitors welcomed back, rather than just appealing only to families. All encouraging words to college students and those who loved attending Black College Reunion in the past.